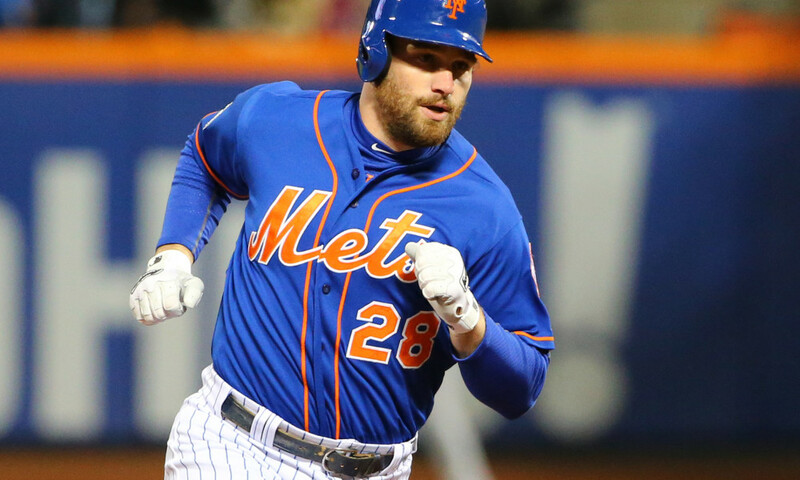 Mets All-Star 2B Daniel Murphy is entering his final season under contract in 2015 and would love to be with the Mets long term. “I’d love to be here in the future. That, again, is way in the distant future. I’ve got too much anxiety about today to worry about what happens in November.” Murphy said in an article by ESPN New York’s Adam Rubin. 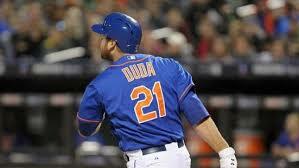 Most in the game would be shocked if the Mets lone 2014 All-Star does not hit free agency next winter. 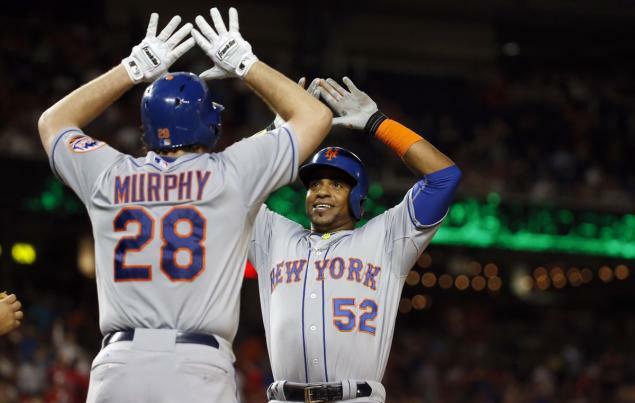 Murphy, 28, is now the second longest tenured Met on the team behind only David Wright. 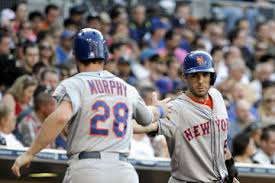 Both Wright and Murphy have been the lone offensive players in the Mets lineup for years now so it would be difficult to see what the Mets offensive attack would look like without Murphy. Now with other hitters emerging the Mets have considered moving Murphy out of his #2 spot down to possibly 5th or 6th in the lineup to be able to drive in more runs. 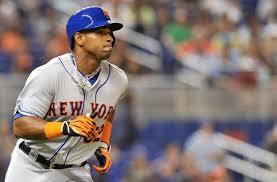 The Mets front office has very little interest in a contract extension with #28 and he is very likely playing out his final season in New York. 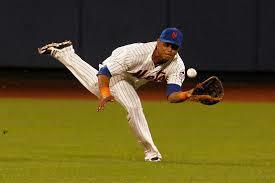 In fact it is very surprising that he has made it this far in his Met tenure. I wrote last June that Murphy appeared to be a goner from Terry Collins’ club. That article can be found here. Murphy is scheduled to make $8 million so it was a surprise that the Mets didn’t trade Murph to clear his salary. With the Mets payroll close to $100 million and likely staying at that figure for the foreseeable future, it is difficult to imagine the Mets fitting a long term deal for Murphy into their budget. 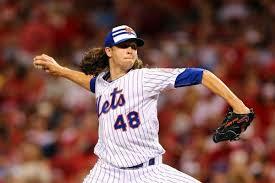 Most importantly the Mets are going to have to start paying their young pitchers very soon. If the Mets were going to lock up Murphy it would have been two or three years ago when his price tag was significantly lower. The Mets really can’t now even if they wanted to. Murphy who will be 30 on April 1st will likely command a four year contract worth somewhere in excess of $35-40 million on the open market. That price can go up depending on the season Murphy has so enjoy him while you can Met fans….